Our lives are already hectic enough without worrying about washer repair. 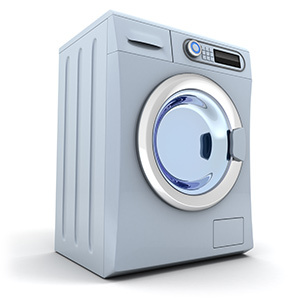 We can be to your home to help uncover a reliable washer repair solution for you. You can count on our top efficient and prompt delivery of service. 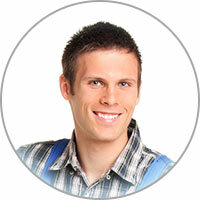 We service washer repair and washer parts in Poway CA and the nearby areas. We take pride in our remarkable washer repair services, we are confident that you will be glad that you did. A washing machine seems easy to use. However, sometimes the simplest mistakes go unnoticed. Have you ever been curious if you might be misusing your machine? One common thing that many consumers are guilty of is filling their washer up with too much stuff, whether it's too many heavy items or simply too compacted. The overload will cause extra pressure on the parts inside of the machine. Another mistake that's commonly made is choosing the wrong cycle option as this can impact the amount of water that's included in the load; too little water can be damaging to your washer.